White noise generators are handy machines or apps that help to not only block out other noises but also emit a soothing sound, like a gentle rain, that helps one to relax, get to sleep and stay asleep. 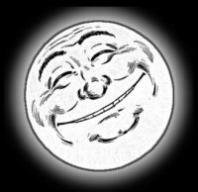 There are some people that find it difficult to sleep at night even after an exhausting day. Others fall asleep quite easily but are "light" sleepers and are easily woken up by the slightest sounds. The white noise machines were developed with such people in mind - including me. 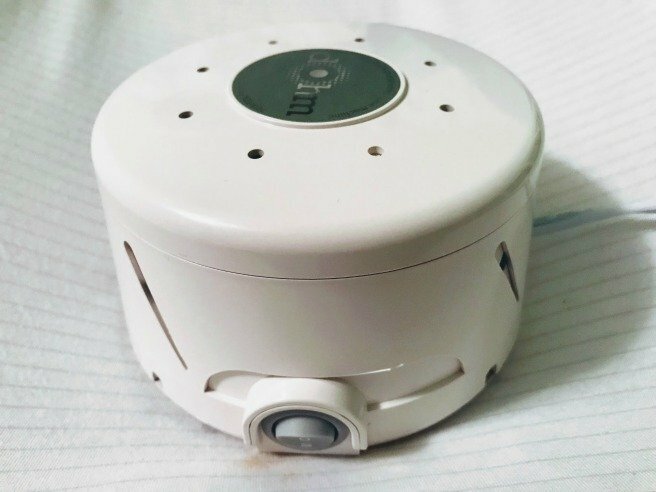 With this 'noisy' technology, anybody in your household that finds it hard to sleep at night can not only nod off easily but they can stay asleep through the night as well. This sleep aid works for all ages - babies, toddlers, teenagers, and adults. To clarify what white noise really means, here is a practical example that you've experienced while watching TV. The noise you hear when you try to tune into an unavailable or "wrong" channel is a loud static noise. This noise is commonly referred to as white noise. The frequency might not be exact but it is a close real-life explanation of what white noise sounds like. Some sleep noise devices use a constant background noise as white noise - such as a gentle rainfall, birds singing, or ocean waves lapping on the beach. The color, white is used in naming this unique noise because it is believed that just as white light contains all relevant colors of rainbow, this noise uses all the sound frequencies. White noise is made in such a way that the vibrations and frequencies block out other distracting noises in your home or sleeping environment. There are different flows of frequencies that are joined together in white noise to produce the sort of sound that dominates while other sounds are filtered out and can no longer be heard. The soothing calm noise produced by white noise machines can be a sleep aid that will help you fall asleep and stay asleep. 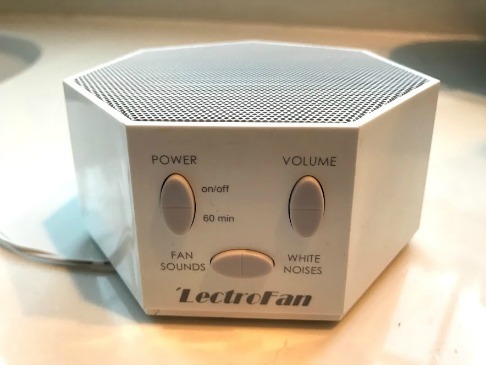 Actually there are white noise machines or most electronic devices, like smart phones, iPads, or Kindles can be white noise generators by playing white noise. A CD, iPod, or a DVD player are all different devices that can play white noise. White noise is designed to emit a radio static-like kind of sound that some people find soothing. It also effectively masks and guards against disturbing noises from other sources. During different stages of sleep a person is more susceptible to being woken up by sounds or noises such as voices, traffic, the TV or the telephone ringing. That's why for some people the white noise not only helps them fall asleep, it assists in helping them stay asleep. 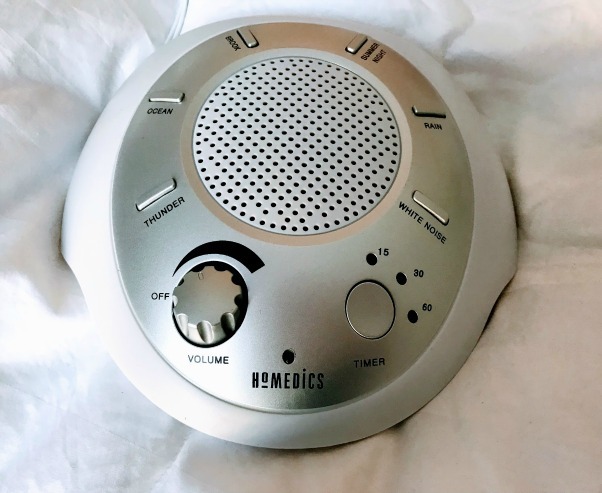 Looking for the best white noise machine that will help you fall asleep fast or stay asleep through the night, even with noisy neighbors or other loud unpredictable sounds? A white noise device is helpful even for those of us who don't have noise, but just find the quiet, well, too quiet. A coworker of mine told me that she never travels without her small, portable fan. She loved the sound of it and always used it to help her fall asleep whether it was at home, at a hotel or at the home of relatives or friends. I must admit running a real fan is one of my favorite sounds for falling asleep and staying asleep. However, there are white noise generators that simulate the sound of a fan as well. My favorite is the one pictured called LectroFan. It's small and portable which means I can easily pack it in my suitcase when traveling. There are several fan sound options or white noise sound options. You can set it to run for 60" or all night. I like to run it all night as I find the sound soothing if I wake up too early and need to fall back to sleep. 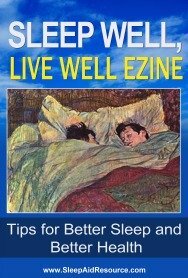 There are several apps that are inexpensive white noise generators. White noise downloads such as apps or software are the perfect solution for listening to either the relaxing sounds of waves on the beach or the consistent hum of train tracks. 1. I can use my headset and listen to whatever sound I like without disturbing my husband (can you believe he can't stand white noise and likes a perfectly quiet bedroom). 2. I can take it with me when traveling. The noise that wakes me up in a hotel room is the sound of the heat or air conditioner cycling on and off - now if it stayed consistently on that would make for a helpful white noise by itself. Now I don't worry about it, because I always bring my iPod or Kindle Fire and a headset. However, the last hotel I was at had an iPod radio so one could also just play your relaxing sound through the iPod radio. The Kindle Fire uses Android configured apps and there are plenty of sleep apps for free or for just a couple of dollars. Hook it up to speakers or use your headset to listen to sounds that can help unwind and relax you. The White Noise Android app by TMSoft has 40 different sounds. It has a timer so it can be set to play as long as you want it too. Other features include an alarm clock and lots of custom settings. Try it first on your computer before you decide to download it. It has a great assortment of 40 sounds to choose from - so you can change it up depending on your mood. White noise generators can be effective sleep aids that don't have the side effects of taking prescription or over the counter sleep medication.